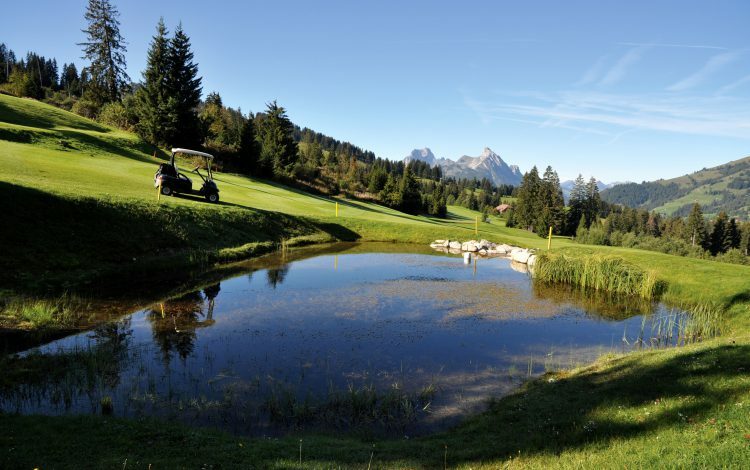 The Gstaad-Saanenland 18-hole course is surrounded by a fenland nature reserve, set in turn in the enchanting mountain landscape of the Bernese Oberland. 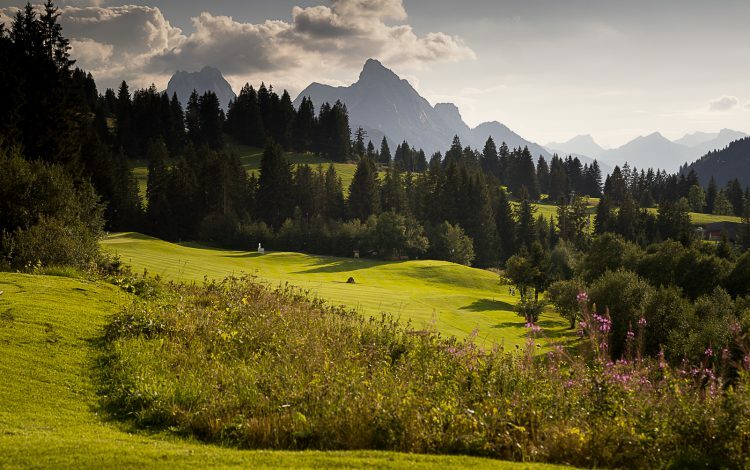 A memorable round of golf complete with its own extraordinary mountain panorama. 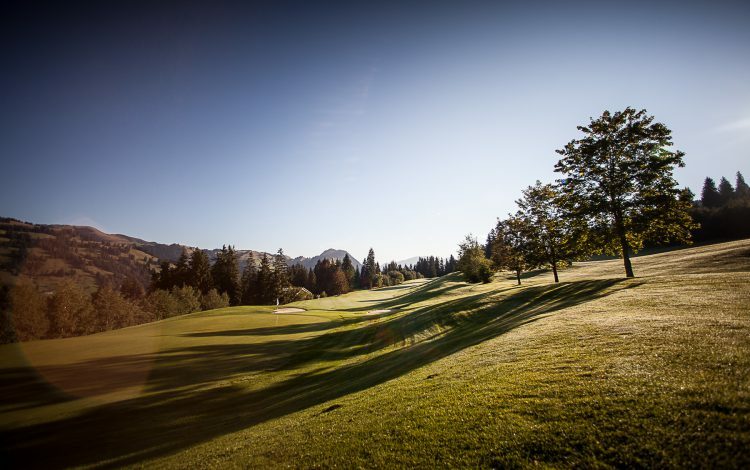 You can enjoy golf at its most relaxed in the sunny, mild climate. 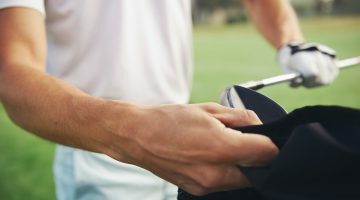 It is ideal not just for tourists: green fee players can also take advantage of the unique facilities every day of the week. 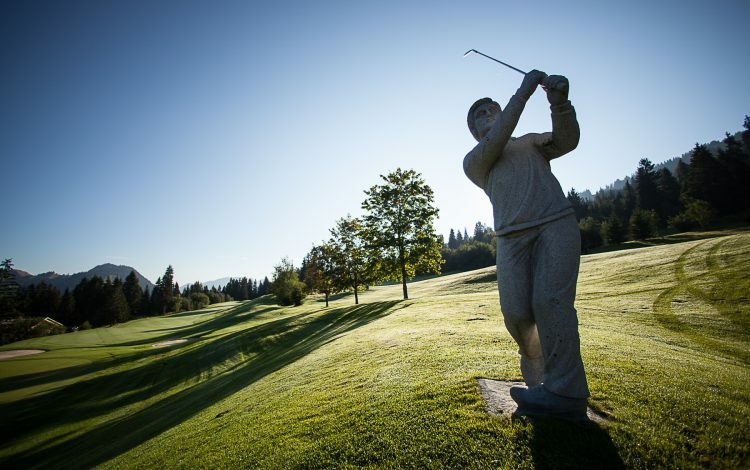 Although relatively short, the course is varied, with particularly challenging altitude changes, undulating fairways and skilfully crafted obstacles. 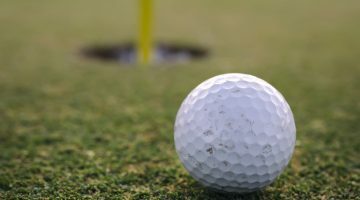 And after an exciting round, why not congratulate yourself with the help of Robert Speth, the 2005 Gault Millau “Chef of the Year”. 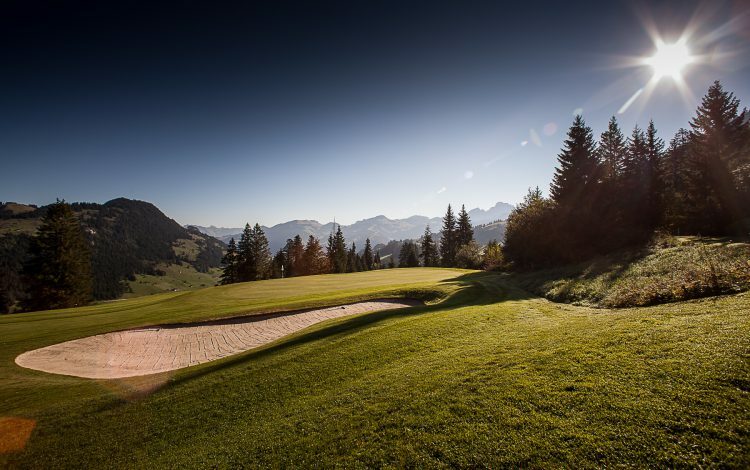 A win-win in every sense: a challenging round of golf at the Gstaad-Saanen Club followed by a culinary masterpiece, courtesy of a Michelin-starred chef. 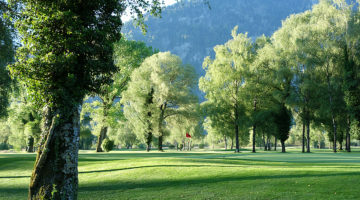 Members of ASG Clubs, members of international recognized clubs/associations, ASGI, Golfcard Migros- Members with Handicap 54 or less are welcome. Guests are allowed from Monday to Sunday.